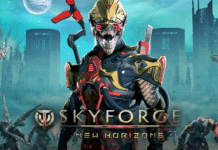 [Play free now] My.com today announced that its successful action MMO Skyforge will launch an all-new free “Battle Royale” mode providing its own massive multiplayer twist on the popular format on 28th August for PC. Skyforge takes its unique mix of sci-fi and fantasy setting to a vicious virtual reality arena, parting with the game’s normal concept of players being immortal. Out of all the participants that start the match, only one can stand victorious in this divine test and win the ultimate favor of the gods. 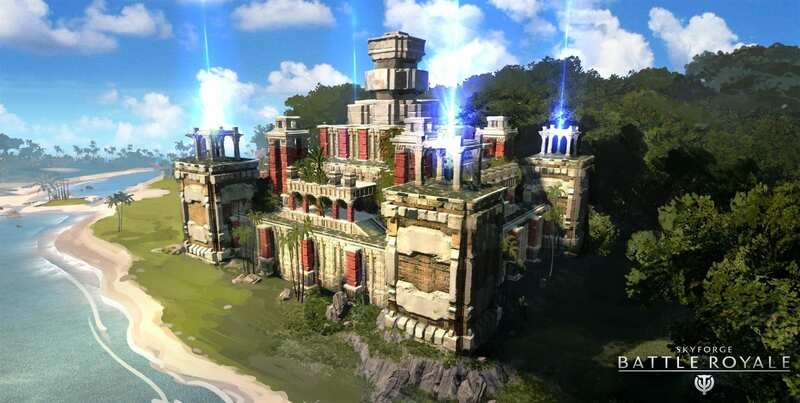 Skyforge: Battle Royale can be launched from the start screen and requires no progress in the core MMORPG game! 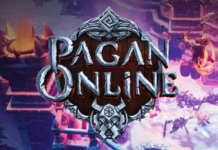 With a variety of unique player classes, each with their own set of skills and typical Skyforge designs, to choose from, players will find an ungodly amount of customization and strategies explore as they discover their preferred playstyle. But players will not only have each other to worry about as special monsters will also spawn in different parts of the arena, offering much-desired loot in the form of armor, weapons, dangerous gadgets and crazy traps. Winning can be a goal, but winning through cunning and wild tactics, is absolutely encouraged. Skyforge Battle Royale Mode adds an extra level of gameplay and strategy to its mode by allowing you to choose from one of 12 unique heroes each with their own strengths and weakness for players to choose from to fit their playstyle. From the masterful turret manipulating Engineer to the mysterious and stealthily Faceless, players are sure to find a favorite to either lone wolf it or balance their party on the road to Legend. Skyforge’s Battle Royale mode take a unique twist on the traditional format by spawning rare and deadly monsters to hunt for rare items to add to your arsenal of combat items or avoid conserving valuable resources. The choose to yours to consider as you vie for number one. 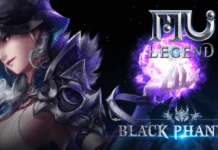 True to its MMO targeting and with some additional fighting mechanics, this will be a new way to experience the popular Battle Royale Arena’s. 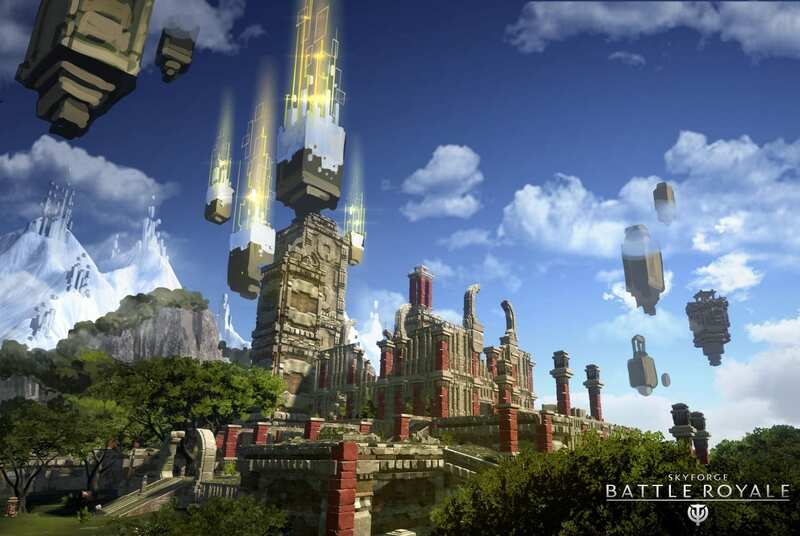 the action heavy combat of Skyforge delivers a skill-based action game feel, while being familiar for MMO players. Items and weapons have less of an auto-aim to make it more rewarding as players battle it out.